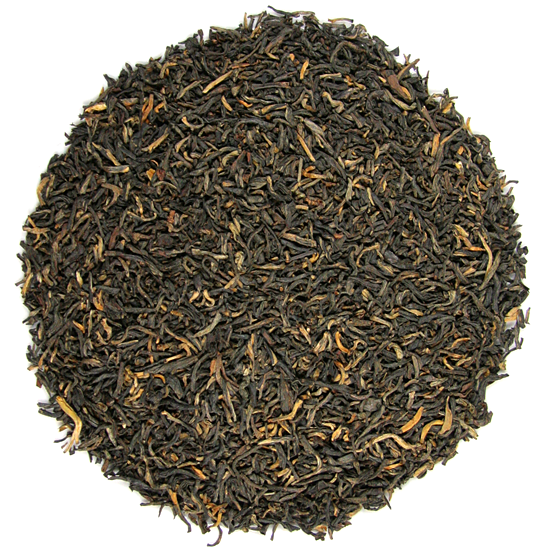 Our Yunnan Fancy Grade Tea is the work-horse of the Yunnan black tea family. 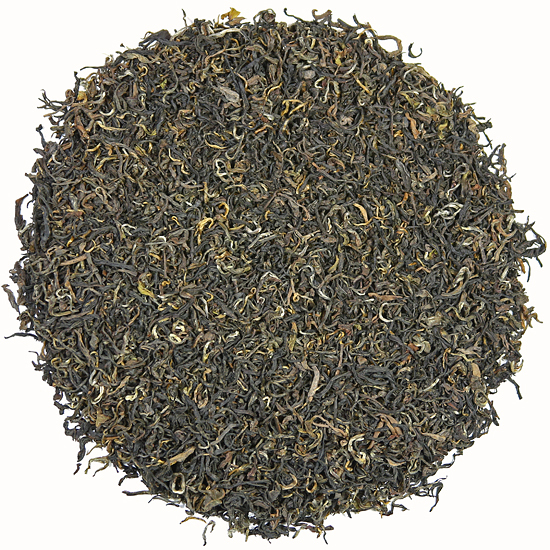 Good as a self-drinker and also used extensively as a base tea for blending, this delicious tea has been a part of Tea Trekker’s tea selection for as long as we have been selling tea, 40 years and counting. 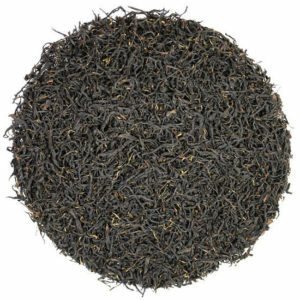 We love the rich, caramel smooth style and gentle flavor of this elegant black tea – it is a classic taste. There is a lot of flavor in this medium-length tea – more so than other larger leaf Yunnan teas that are sweeter. While this tea does not have the complexity of many of the budset Yunnan black teas, nor the wildly spicy or earthy flavors that shine in many of the region-specific or sub-varietal-specific cultivars that are sourced from specific mountains or micro-climates in this far southwestern China province, what it offers is reliable consistency in a wonderfully soothing, delicious, well-drinking cup. NOTE March 22, 2019: The garden that supplies us with this leaf has recently needed to increase the price for their tea due to a combination of natural phenomenon (such as the recurring regional drought of the last 10 years) and the steady increase in demand domestically for this delicious tea. We hope that you continue to find that this tea represents good value, as we do. It is flavor-packed.